Your Online Meeting request has been received. 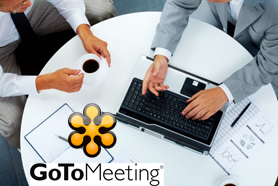 We will email you GoToMeeting details within 24 hours. We look forward to assisting you with your Online Business opportunities.